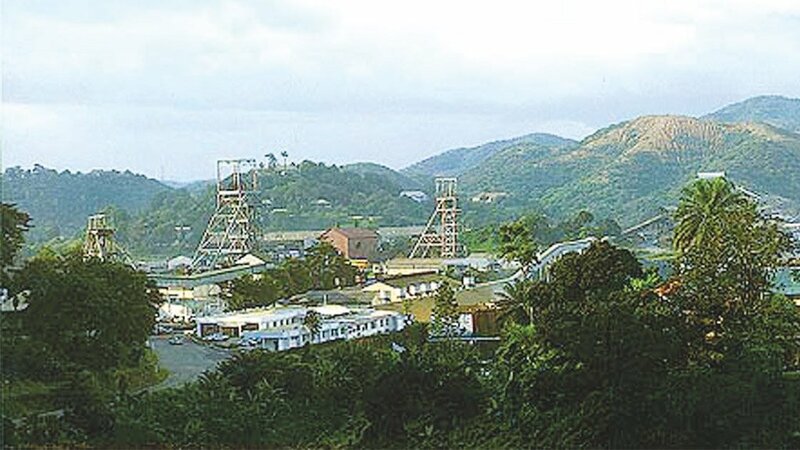 AngloGold Ashanti’s Obuasi redevelopment project has completed its first week of underground development blasting, as the work to pour first gold by the end of the year gathers momentum. The first blast, on February 1, advanced development by around 4.2 m on the 2 700-level, which is accessed through the Obuasi Deeps Decline from surface, and is just over 700 m vertically below the decline portal. Since the first blast, benching and additional face blasts have taken place, with more than 14 m of advance recorded. “The first blast was a significant milestone in transforming this important mine into a modern, productive operation. “Our investment in Obuasi gold mine’s redevelopment will ultimately make this a key asset for Ghana, and for AngloGold Ashanti’s portfolio, for the long term,” says CEO Kelvin Dushnisky. AngloGold Ashanti announced early last year that it would invest $495-million to $545-million to recapitalise the iconic mine in Ghana, to develop its six-million ounces of high-grade reserve. “The project will see Obuasi transformed into a modern, mechanised mine that will produce an average of 350 000 oz/y to 400 000 oz/y, at all-in sustaining costs of between $725/oz and $825/oz, during the mine’s first decade of operation. Development of the project is progressing as planned and it is expected that capacity will ramp up to around 1 km a month of linear advancement in the second half of the year. Stoping operations are expected to start in the fourth quarter of this year, as new production areas are accessed.